The annual southern motorsports rally had Rana and Naik win the Ultimate Cars category, while R Nataraj of TVS Racing took home the victory in Ultimate Bikes. 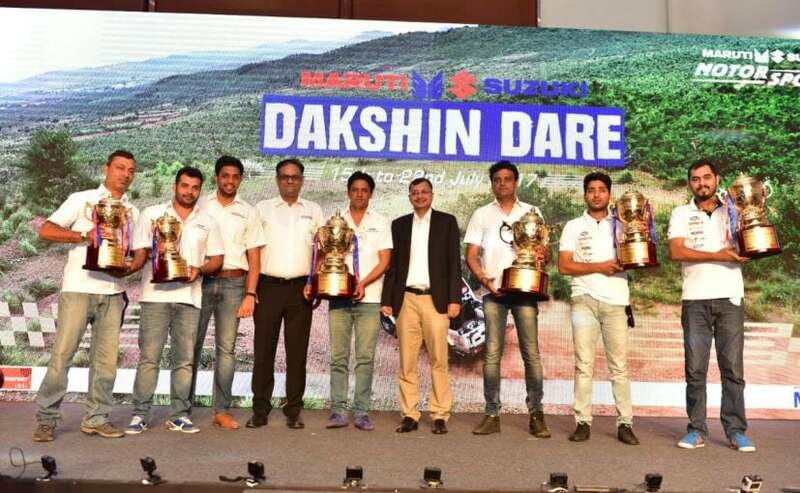 The ninth edition of the Maruti Suzuki Dakshin Dare concluded this weekend in Pune with Team Maruti Suzuki's Suresh Rana and Ashwin Naik being declared the overall winners of the event. 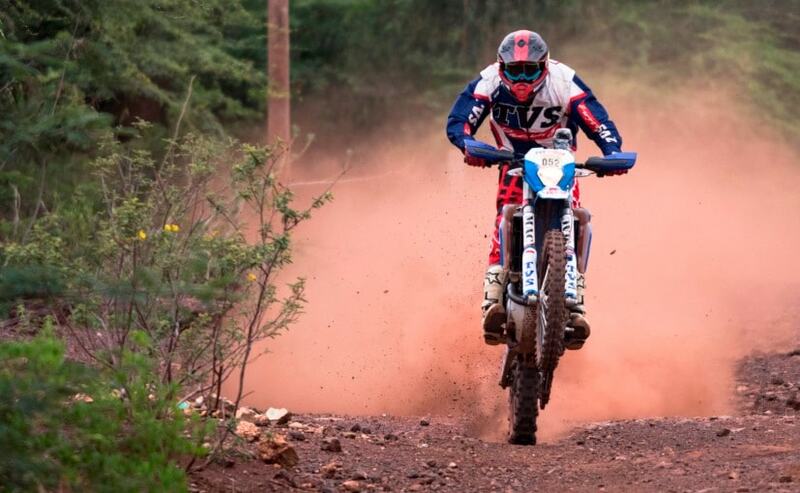 The annual southern motorsports rally had Rana and Naik win the Ultimate Cars category, while R Nataraj of TVS Racing took home the victory in Ultimate Bikes. The six-day event was flagged off from Bengaluru on 16th July 2017 and saw over 180 participants compete against each other to win the coveted title covering about 2000 km. The ninth edition saw more challenges and a new route being added to the rally with participants traversing the challenging terrains of Chitradurge and Belgaum, before making their way through Kolhapur for the first time. The rally concluded in Pune. The top honours were grabbed by Team Maruti Suzuki's Suresh Rana and Ashwin Naik in their Grand Vitara, while finished second were Samrat Yadav and S N Nizami. Meanwhile, Sandeep Sharma and Karan Arya finished third in the Ultimate Cars category. 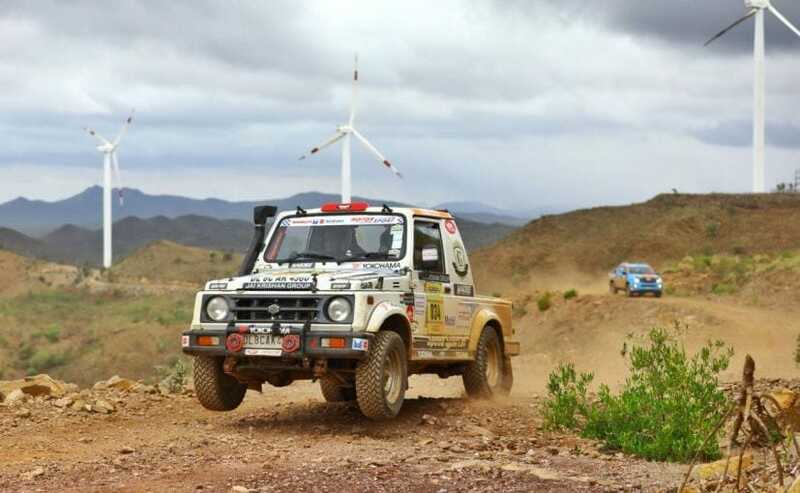 Speaking on their win, Suresh Rana said, "This is our second consecutive win at Maruti Suzuki Dakshin Dare. With a new route this year, it was important to always keep your mind synced with the vehicle. The competition was tough with newer participants entering Dakshin Dare." 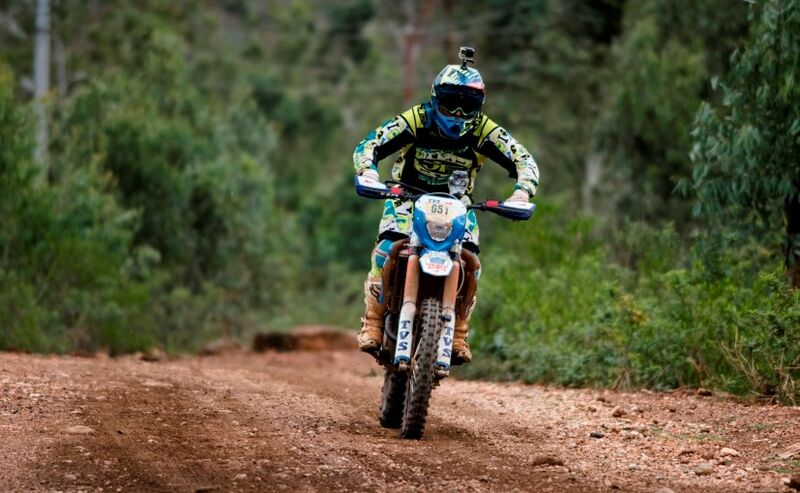 In the Ultimate bikes category, R Nataraj won the Group A up to 600 cc and overall category riding the RTR 450. Coming in second in the same category was his TVS Racing teammate Abdul Wahid Tanveer. Sanjay Kumar grabbed the third position in the Ultimate Bikes category. Other TVS Racing participants including Rajendra RE, won the Group B up to 260 cc category riding the RTR 200, while Aishwarya Pissay won the Group B up to 260 cc in women's category riding the RTR 200. Syed Asif Ali won the scooter's category riding the SXR 150. In the Endurance category, Subir Roy and Nirav Mehta lead the race in their Maruti Suzuki Swift, followed by Karthick Maruthi and Sankar S Anand in their S-Cross. Raghu Nandan and Prakash M made it third to the finish line with a 12.49 second delay behind Roy and Mehta. 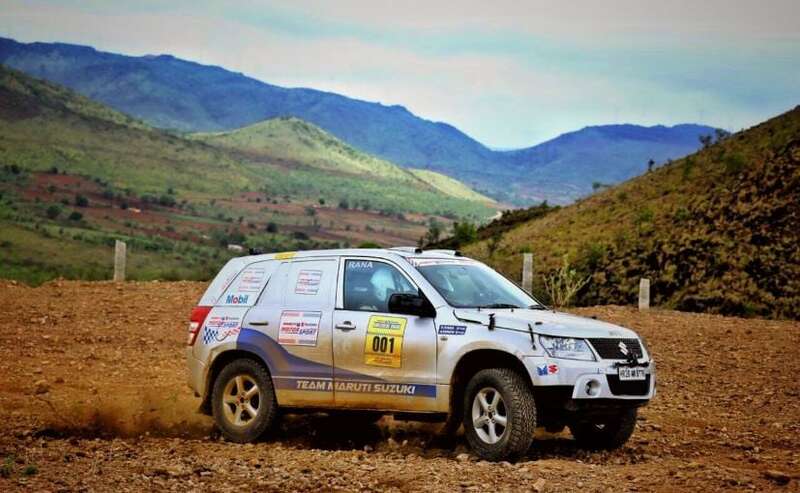 Commenting on the success, Maruti Suzuki - Executive Vice President - Marketing, Tarun Garg said, "Over the last 9 years, Dakshin Dare has grown tremendously and been able to gain a strong foothold in the motorsports community in South India. The increasing number of participation from across the country along with the longest rally route are testimonial to the claims. The large participation is indicative of our reach and influencing a larger audience through varied locations added to the rally each year."